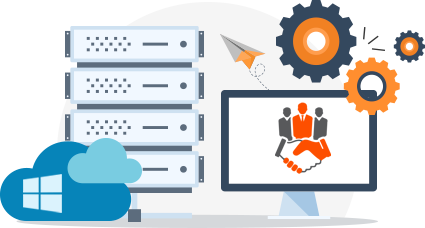 Advika Web largest and biggest hosting company in Jaipur India based, for best and top provider of Windows ASP.net cheapest Reseller Hosting. Advika Web offers Most cost effective and reliable reseller hosting Plans India. If you are searching for Best Windows Reseller Hosting, have a look on Reseller and Shared Hosting for hosting packages including ASP.net Hosting, High Disk Space, Unlimited Bandwidth, Unlimited Web site, Unlimited Email, 24*7 Instant Support with Reliable Web Hosting Services then you are at right palace Advika Web.